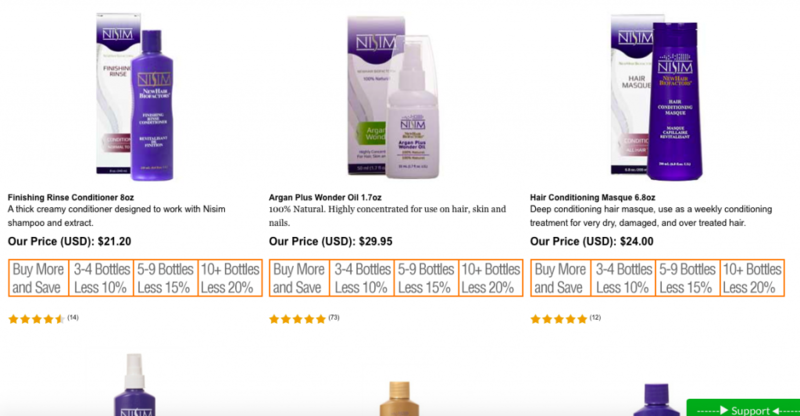 Home » Hairloss Restoration Both Sexes » Nisim » Nisim Products Review – Does Nisim Work? Read the Review to Find Out! What are Nisim Products ? Nisim Products are hair loss treatment and hair re-growth formulas made by Nisim International. 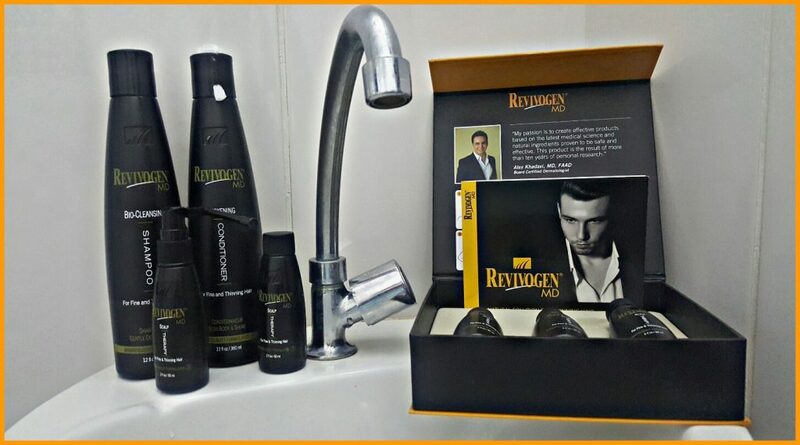 According to the manufacturer, their hair solution products are developed from many years of research and study. Nisim formulas should address hair loss and promote new hair growth. The popular ones are NewHair Biofactor Shampoo, Hair Loss Shampoo, Hair and Scalp Extract and the Conditioners. This claim to control hair loss in the majority of cases. In line with the manufacturer’s description, Nisim NewHair Biofactor treats hair loss by utilizing cleansers and actives found in a variety of herbs. It should safely and effectively remove the buildup of sweat, oils and dirt; the first step in addressing the factors attributed to hair loss. Specifically, Nisim NewHair Biofactor Shampoo includes Normal to Dry Shampoo (for normal to dry hair), Normal to Oily Shampoo (for normal to oily hair). Now this one is said to be a highly effective natural herbal extract designed to maximize the natural growth cycle of the hair. 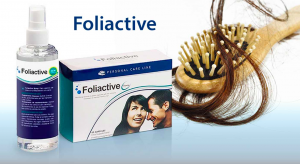 According to the manufacturer, this hair treatment formula will return the users’ hair in its original state devoid of harmful side effects. This extract should be used in combination with the Nisim NewHair Biofactor. Users should experience result in 18-24 months, after which we can discontinue the use of the extract and maintain healthy hair using only the Nisim Shampoo. The manufacturer’s recommendation is to apply the extract two times a day with the second application made after 30 minutes for maximum benefits. It claims to be a proprietary blend of herbal extract designed to revitalize the hair. In line with the manufacturer’s details, this conditioner should be used with the NewHair Biofactor Shampoo and the Hair and Scalp Extract. It is in a 240ml bottle and should last for 30 days. The ingredients are Aqua/Water/Eau, Cetyl Alcohol, Caprylic/Capric Triglyceride, Glycerin, Dicetyldimonium Chloride, Aloe Barbadensis Leaf Extract, Cetearyl Alcohol, Distearoyldimonium Chloride, Phenoxyethanol, Cetrimonium Chloride, Polyquaternium-37, Propylene Glycol Dicaprylate/Dicaprate, Polyquaternium-7, Propylene Glycol, Polysorbate 60, Tocopheryl Acetate, Dimethicone, Trideceth-6, Glycine Soja (Soybean) Seed Extract, Panax Ginseng Root Extract, Castanea Sativa (Chestnut) Leaf Extract, Arnica Montana Flower Extract, Hedera Helix (Ivy) Leaf/Stem Extract, Geranium Maculatum Extract, Panthenol, Hydrolyzed Wheat Protein, Inositol, Cystine, Cysteine, Methionine, Biotin, Fragrance/Parfum, Iodopropynyl Butylcarbamate, Potassium Sorbate, Sodium Benzoate, CI 15985 (Yellow 6), CI 19140 (Yellow 5). This is another brand of Nisim product that enhances the hair. It should be applied two times a day. It is natural and should contain Moroccan Argan Oil, Polynesian Tamanu Oil, Amazonian Inca Inchi Oil, Extra Virgin Olive Oil, Natural, Organic Coconut Oil, Natural Coco-Caprylate Oil, Pure Tocopherol Vitamin E Oil. According to the manufacturer, Hair Conditioning Masque is designed to moisturize dry, damaged and over treated hair. This is for extra conditioning and should be used weekly as a deep reconstructive treatment. 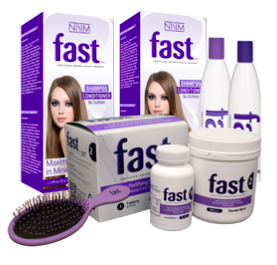 It is meant to be used with the Nisim NewHair Biofactors line of products as well as the F.A.S.T. Shampoo. We can check the official website for the ingredients. This is known to improve the volume, texture and the overall appearance of dull, brittle and thinning hair. It should make the hair feel fuller and thicker. Each bottle should last for about 4-6 weeks. We can check the ingredients on the official website. The Oil Free Conditioner is designed for folks with fine, limp and oily scalp. It is said not to weigh the hair down rather revitalizes the hair. Nisim International promotes to offer refunds to users of their products who are not satisfied with their results. According to them, we can test their hair loss treatment and hair re-growth formulas for 7 days within which one can get a refund if not delighted. Nisim products claim to have been sold in over 45 countries worldwide. They should be for all hair types (men and women). According to the manufacturer, they are all produced from years of research in standard facilities. They should not cause any harmful side effects. Additionally, the company mentions to offer links to find their different hair enhancement products distributors in different countries. By reading this honest review, I believe we have been enlightened as to the product types and what they entail. Are they the real deal? There is nothing to conclude, yet until we re-visit the details. Nisim International claims that their hair loss treatment formulas are of high standard and effective, yet we could not find clinical/scientific proofs to their claims. Similarly, the company’s refund policy period is discouraging as there might be unsatisfied users who will want refunds. More so, there are no videos or pictures showing the results achieved with Nisim products. Here is what I have in mind ! 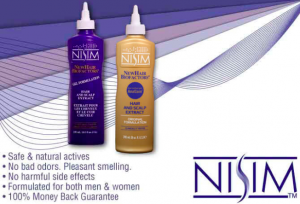 I have not personally used any of the Nisim products. 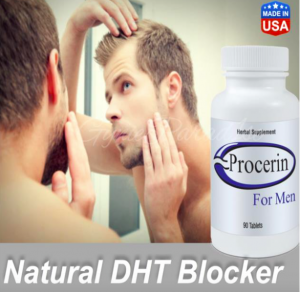 Though they promote to cause no harmful side effects, I would rather go for proven and a more effective hair loss treatment formula out there, who have a longer refund policy but again, that is your choice by visiting their official website (www.Nisim.com). Don’t be afraid to drop any concerns or comments in the line below! 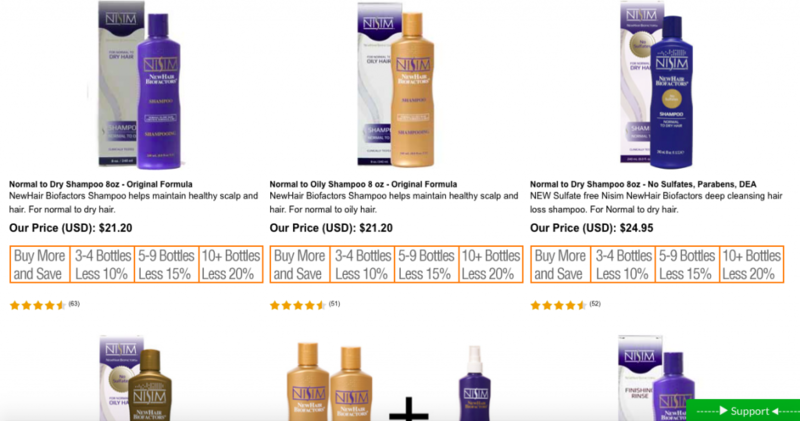 Next Post ShyToBuy Hair Growth Pills Review – Will These Leave Up To Their Claims? Read Review!